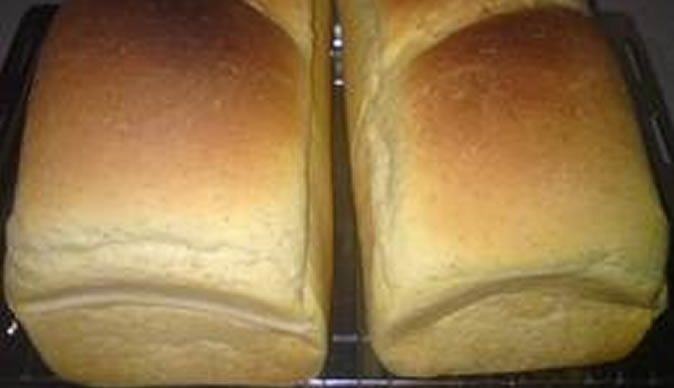 The price of bread on Thursday was reportedly being sold for prices ranging between $3 and $6 all over the country as the demand for the commodity rises and the suppliers are failing to meet the demand. Seasoned journalist Zenzele Ndebele on Thursday said, "I was in Mpopoma and those with bread were selling it between $3 - $3.50." Other social media users confirmed that in Avondale it was $6, Budiriro 43 and Hillside $4. The increase in price of bread comes after citizens stormed shops destroyed them and looted leaving the building burning before. On Thursday citizens could not find food on the local shops because they were burnt and they had to walk to various Central Business Districts to buy food. In Bulawayo there was a long queue at OK of people who wanted to buy food.